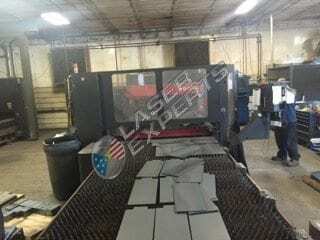 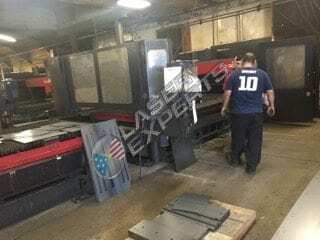 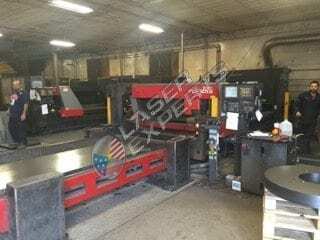 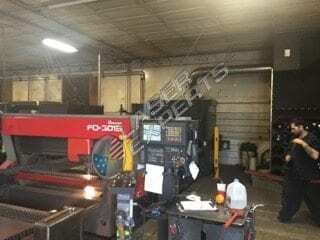 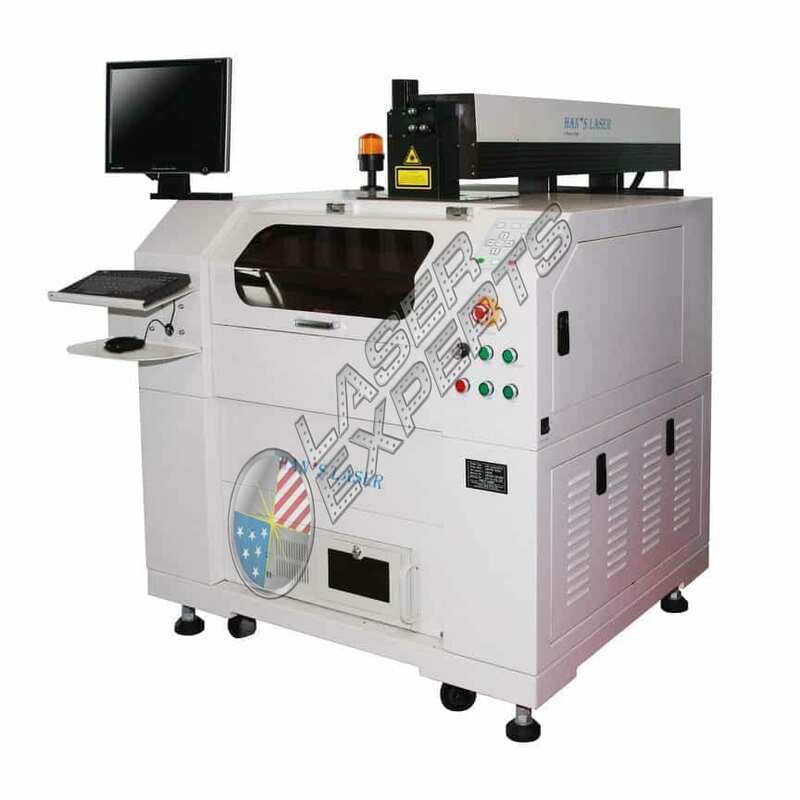 Metal plates laser cutter series is equipped with fiber laser generator and adopts liner motor driving, IKO slide rail transmitting and CNC system control, cutting path can be set in linear, circular or combinations. 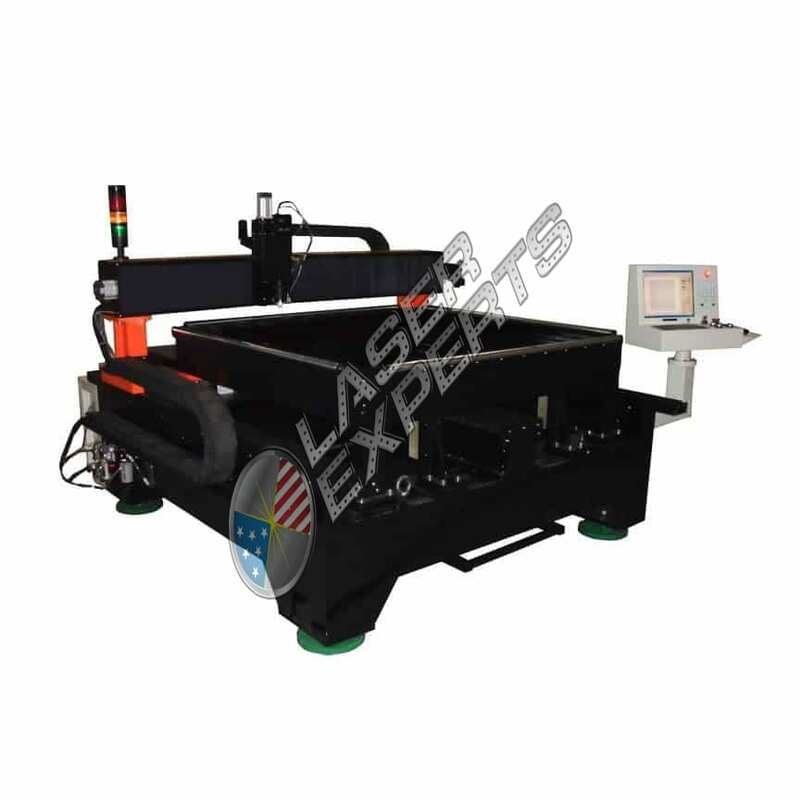 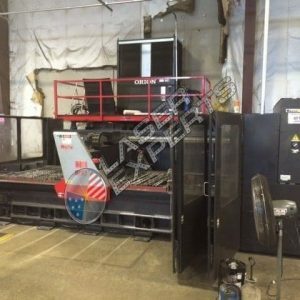 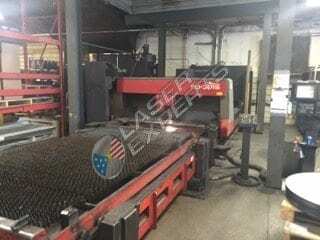 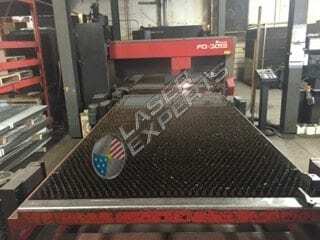 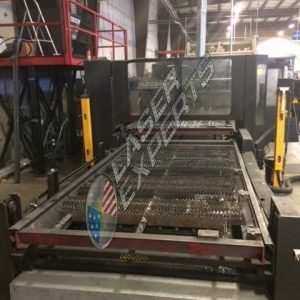 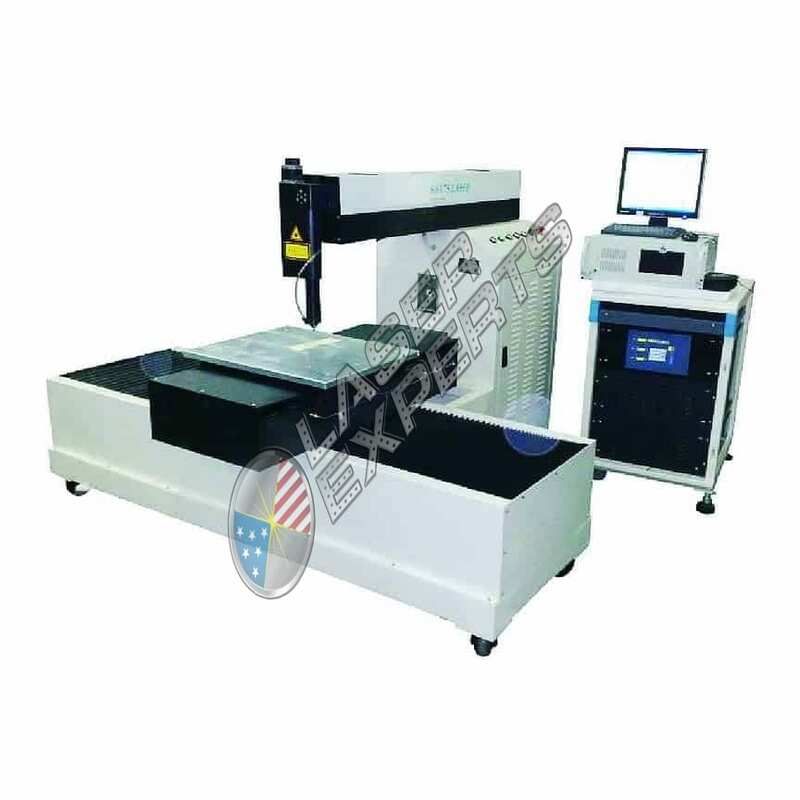 Metal plates laser cutter series has the advantages of high positioning accuracy and repeat positioning accuracy. 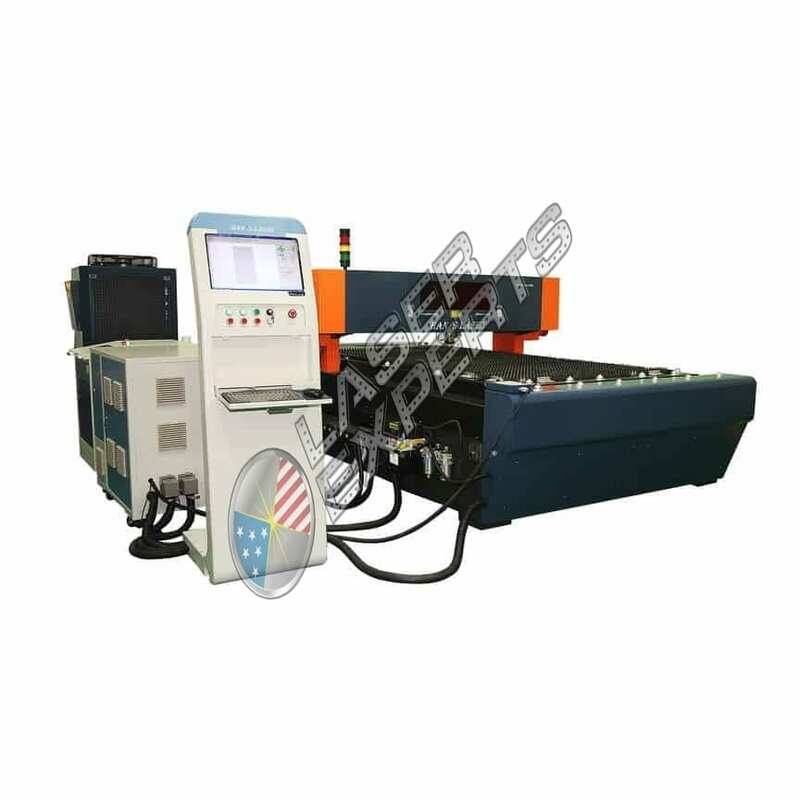 It is widely used in the cutting of metal plates, such as stainless steel, aluminum, carbon steel copper etc.